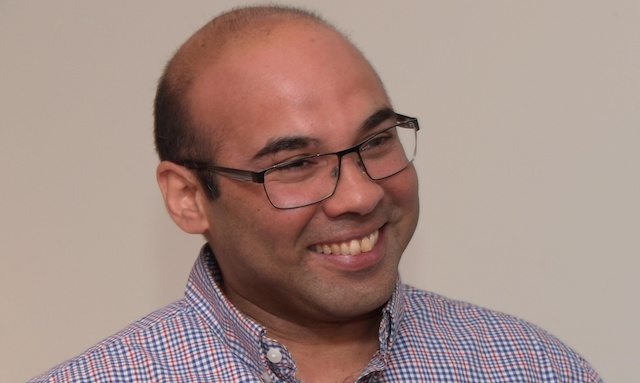 The Los Angeles Dodgers lost a key member of their front office this week when former general manager Farhan Zaidi was named the rival San Francisco Giants’ new president of baseball operations. Zaidi, one of the more analytically-driven executives in the sport, helped replenish the Dodgers’ farm system over the past four seasons while guiding the organization to back-to-back World Series appearances in 2017-18. Given Zaidi’s expertise in that department, the Giants were intrigued enough to make him head of their front office as they prepare for a lengthy rebuild. That being said, there are still many fans who prefer an old school approach rather than organizations that make analytically-based decisions. 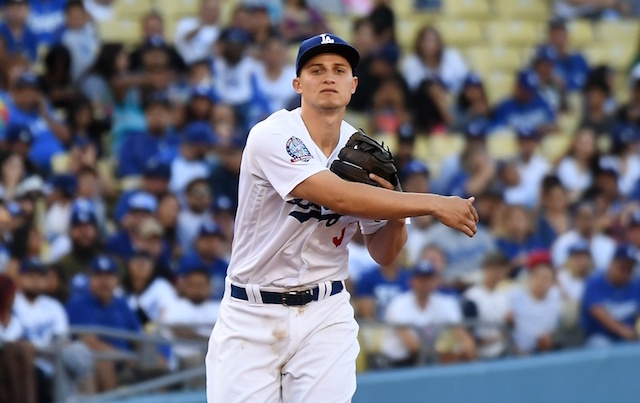 Some believe the Dodgers outsmarted themselves in the World Series due to the latter. Farhan Zaidi read that Dave Dombrowski planned on beefing up the Red Sox analytic department this winter. "Man," Zaidi said, "I wish they had done that before the World Series." Zaidi is referring to the criticism the Dodgers garnered for many of their in-game decisions throughout the Fall Classic, whether it be manager Dave Roberts pulling Rich Hill early in Game 4 or banking on his accustomed platoon-based lineups. On the contrary, some baseball fans praised Red Sox manager Alex Cora for typically sticking with the majority of one lineup while disregarding pitch counts for many of his pitchers. Like Los Angeles, Boston heavily relies on analytics as well. That they plan on expanding that department this offseason shouldn’t be a surprise, as most of the 30 MLB organizations now emphasize it one way or another.